This family hired me for their Newborn Photography Puyallup months before their due date, which is what I recommend all clients to do! My calendar fills up 3-6 months in advance, so its very important to book newborn sessions early in pregnancy. I met these parents at their maternity session and it was one of my favorite sunset sessions of the year! You can see that session in its entirety here. I knew when I met them that their daughter was going to beautiful and she definitely was! One of my favorite backdrops in my collection is the textured white drop from Manly and Pretty Little Things. Every time its requested I get excited because its so dainty and beautiful! Its very hard to find a good white backdrop for posing and this one takes the cake! 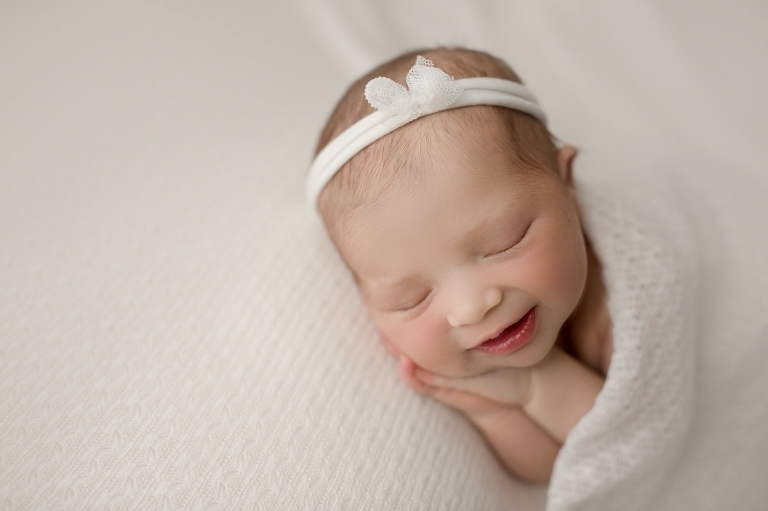 This little girl was one of the prettiest babies I’ve had the pleasure of photographing! I really enjoyed getting to know the parents during their pregnancy journey and I can only I hope I get to see them again in the future! 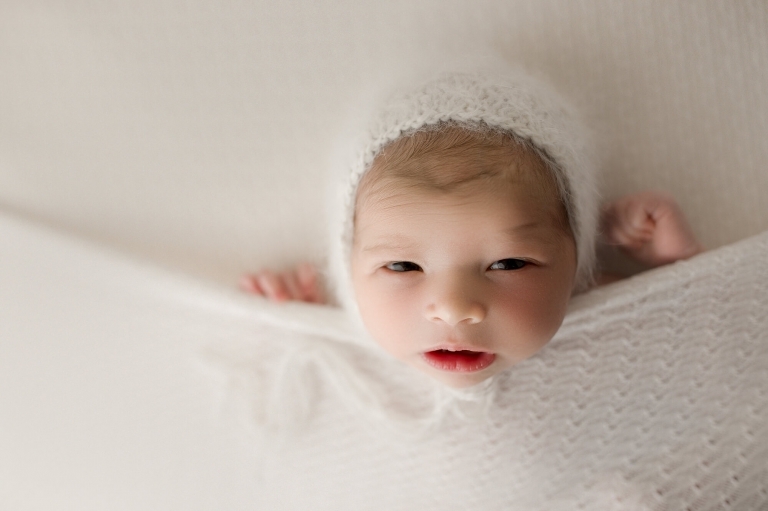 Christina Mae Photography is a Puyallup newborn photographer. Tina is a newborn, baby, maternity, family and child photographer serving Seattle, Tacoma, Bellevue, Gig Harbor, Puyallup, King and Pierce County. To book your own newborn session with Christina Mae Photography please use the contact tab at the top of the page or contact me directly at christinamaephotography@yahoo.com.